At Viral Solutions, we’re proud to offer a wide range of SEO and PPC services to all our clients in Wisconsin and nearby areas. These areas, as part of our overall services, help us both protect your brand and develop a great comprehensive marketing strategy to increase business in important areas. We’re extremely confident in our SEO services – so confident, in fact, that we welcome being compared to other similar digital marketing companies in this space. Any good brand manager should always be doing this kind of comparison before hiring SEO pros like ours. 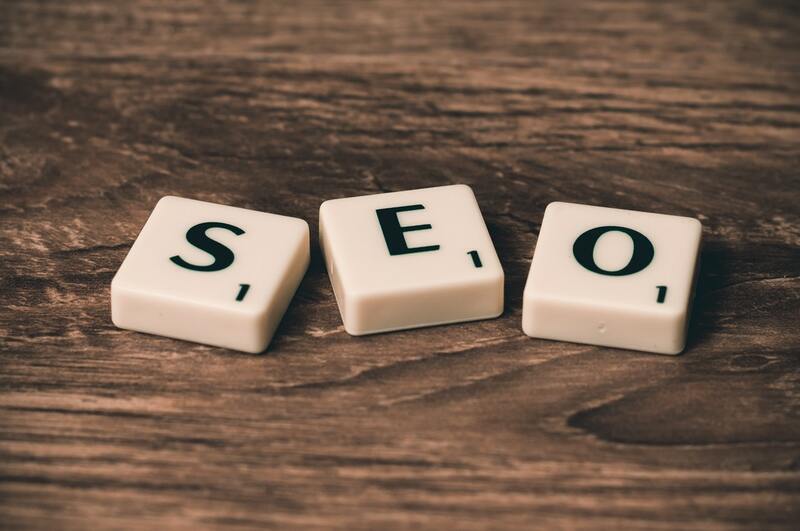 In part one of this two-part blog, we’ll go over some of the questions you should be asking a digital marketing agency about their SEO. You don’t only want a digital agency with experience in SEO in general – you want one with experience in your specific branding area. They need to be able to speak to your specific industry here, to essentially become an extension of your own team. At the minimum, they need to have the capability to perform research and understand your industry. Can I See Case Studies? A big red flag for any ad agency? Being unwilling to show off past successes, as this often means there simply aren’t any. Case studies show how well a given campaign did from start to finish, which is particularly useful if your agency has worked on these kinds of projects in the past. This question is less important for the actual volume total, and more for understanding how much you’ll have to compete for attention with an ad agency. You don’t want your SEO specialist to be overworked – if a single individual is managing more than 10 to 20 accounts, this could be a red flag. Why Does My Site Need Your Services? You likely know the answer to this question already, but you want to hear it from a prospective consultant – what do they think they can improve on your site? What have they found that they think already works well? You want to see that they’ve done the research. You may think you want to hear a yes here, but in reality, you probably don’t. Any SEO company that thinks they can truly guarantee some benchmark of success is likely not interpreting the SEO world properly – such guarantees are very hard to make. Quality results take time and may not be achieved using the same pre-set formula every time. Instead, you want to hear the ways an SEO pro will help you build toward given goals. For more on the questions to ask your SEO team, or to learn about any of our digital marketing services, speak to the pros at Viral Solutions today.